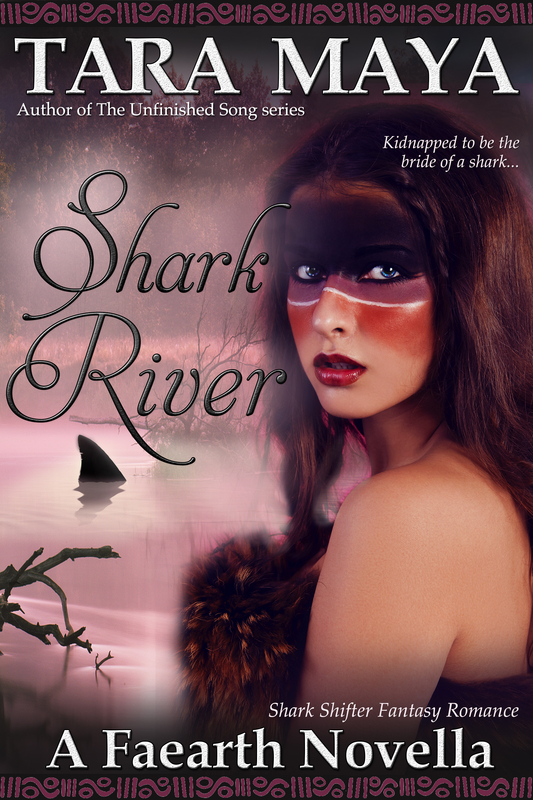 Dindi is kidnapped to be the bride of a shark... To escape she must untangle a terrible curse caused by a love and magic gone wrong. This stand-alone novella is set in Faearth, the world of The Unfinished Song. Available here ONLY. The Unfinished Song - This Young Adult Epic Fantasy series has sold over 70,000 copies and has 1,072 Five Star Ratings on Goodreads.